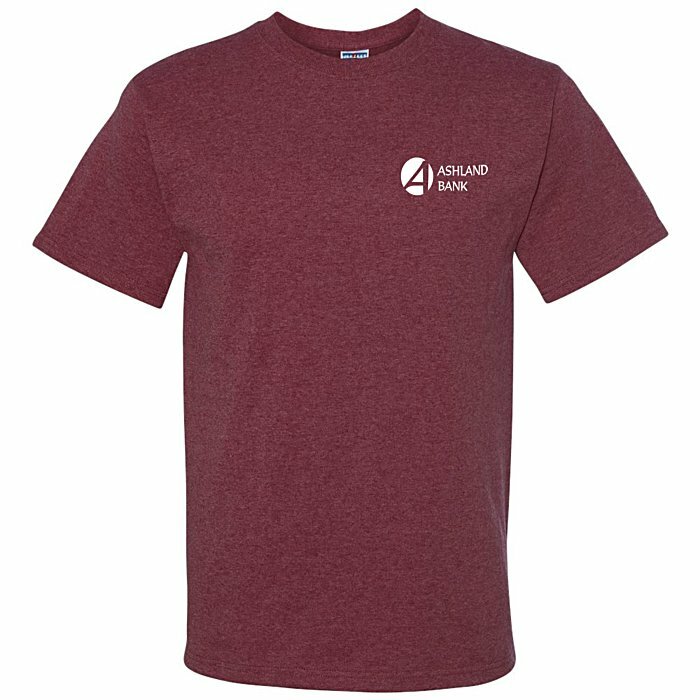 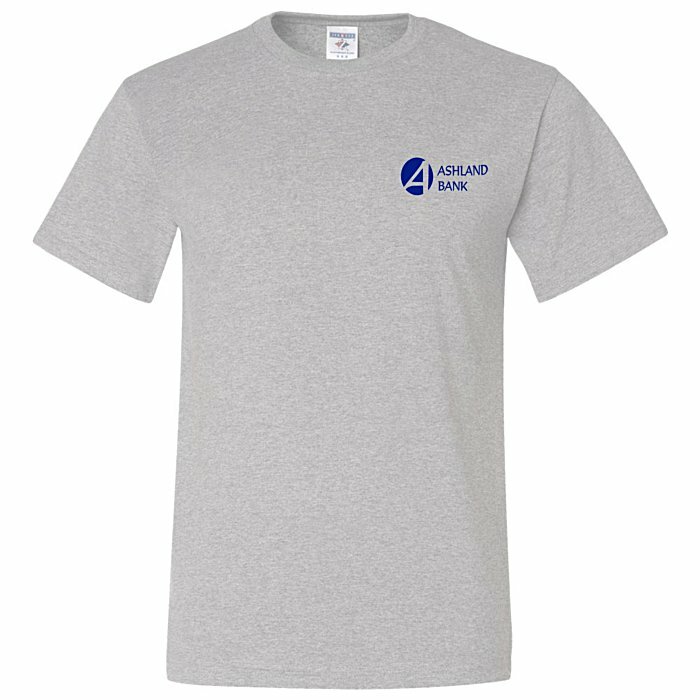 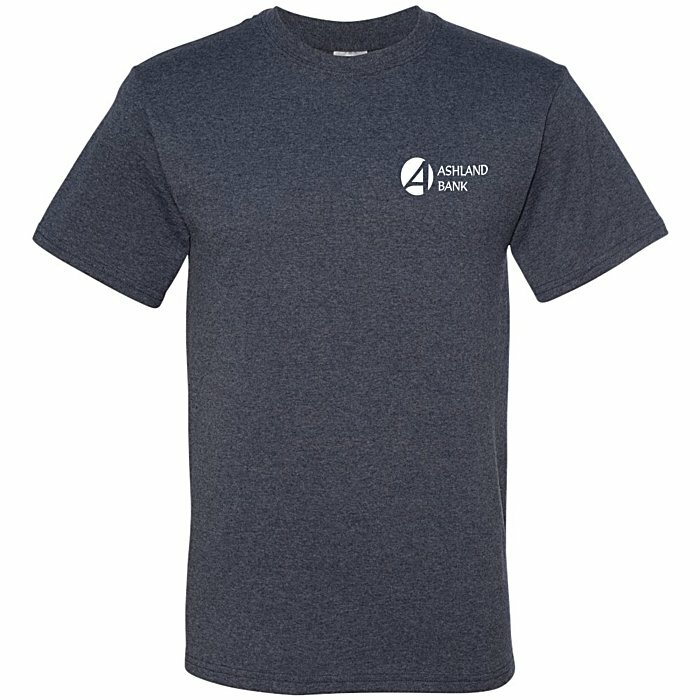 Promote your brand in an active fashion! 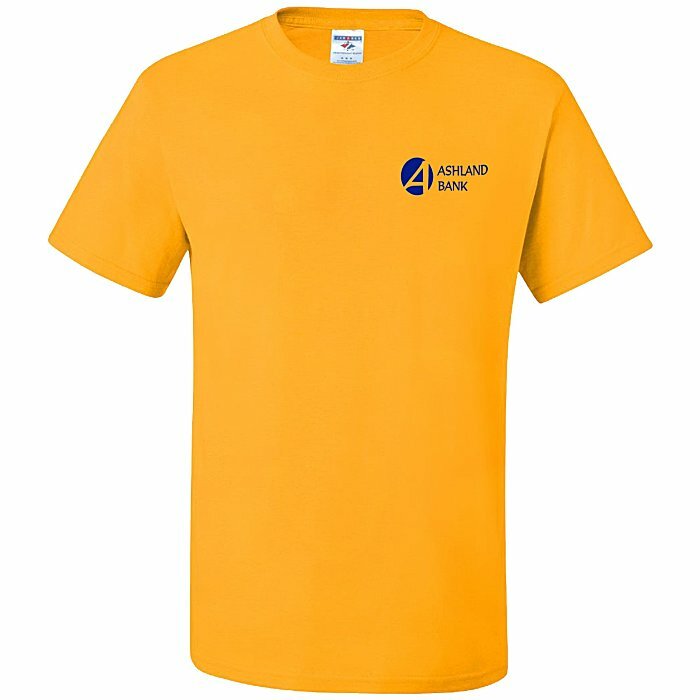 46 color(s) to choose from! 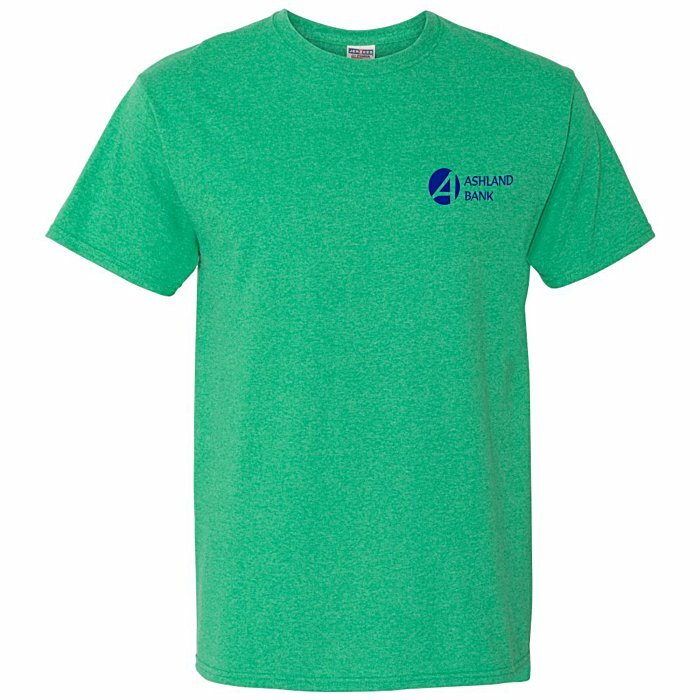 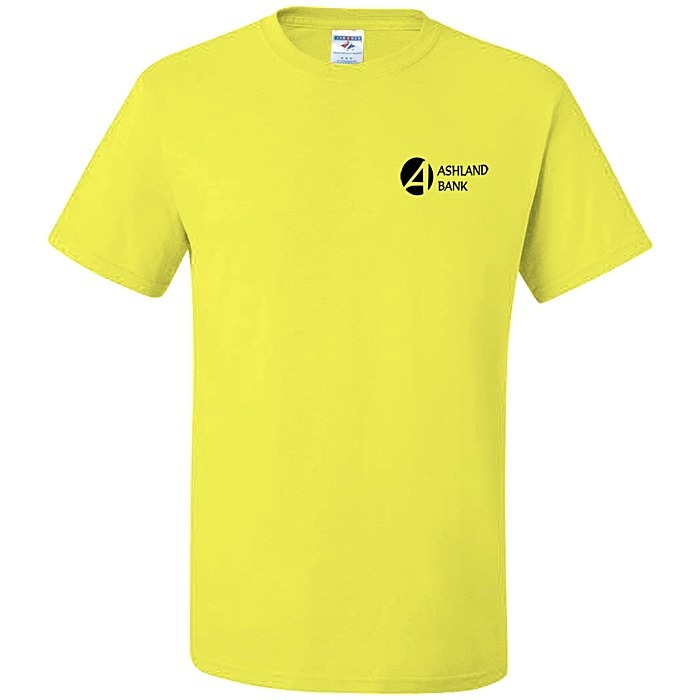 Jerzees® t-shirts are made of 5.6-oz, 50/50 cotton/polyester. They features advanced moisture management to keep you comfortable when active. 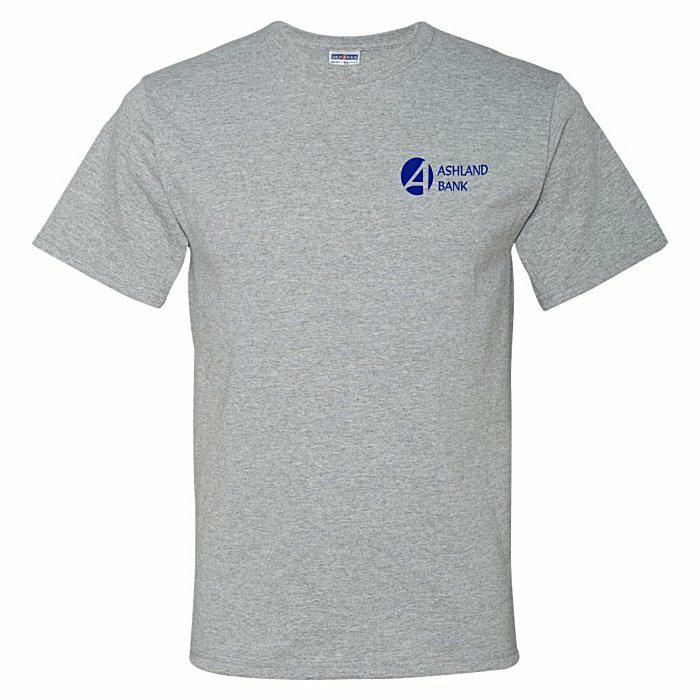 Design includes double-needle stitched sleeves, bottom hem and front neck. Great for teams, clubs, volunteer groups and more!